Whether it’s for extra storage space, backups, or cloning your main hard drive; adding an external hard drive to your Mac mini can be a helpful upgrade. At Mac Mini Vault we have engineered a high density Mac mini colocation solution that allows us to offer fully featured colocation at the best price possible. The only downside is there is limited space to allow for add-ons such as external hard drives. We have a short checklist of requirements if adding and external hard drive is something you are interested in. 3. Must be a small enclosure with a 2.5″ hard drive. Enclosure must not be taller than 0.75″. *Please note that some brands such as G-tech advertise a 0.75″ measurement, but are much closer to 0.85″ and will not fit. Brands that we have worked with in the past are Western Digital and Rocstor. 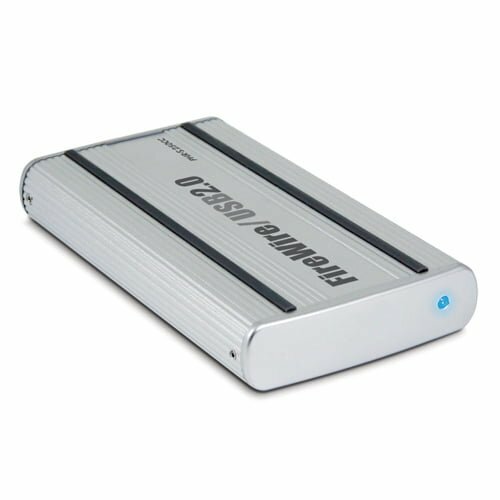 Adding an external hard drive will add $10.00 a month to your colocation cost. Adding something such as an SD card for extra storage will not add any costs. If you require something larger such as a larger RAID storage box, there are custom colocation options that suite all needs. Contact us for more information.